This means that if you leave at the beginning of the month, you are still liable for those few days when we send the billing email at the end of that month. We like to play fair...  So if you leave within 48 hours of the beginning of the month, we&apos;ll let it slide, and not charge you at the end of the month for those 1-2 days that you were with Laka.